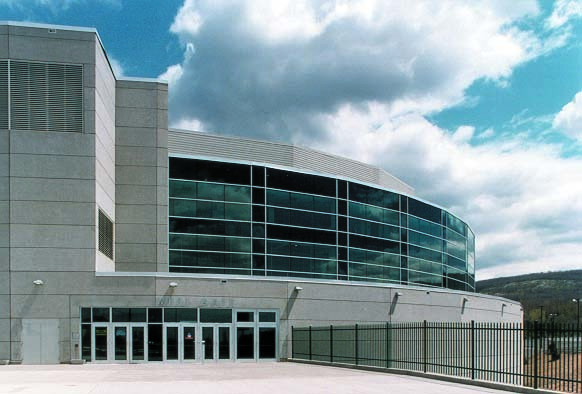 The arena is a three tiered structure housing at the event level marshaling activities, team lockers, exercise rooms including cardiovascular exercise equipment, therapeutic whirlpools as well as ice arena sports flooring and equipment, physician therapy facilities, team physician and examination rooms, star suites, arena administration, commissary and physical plant facilities. 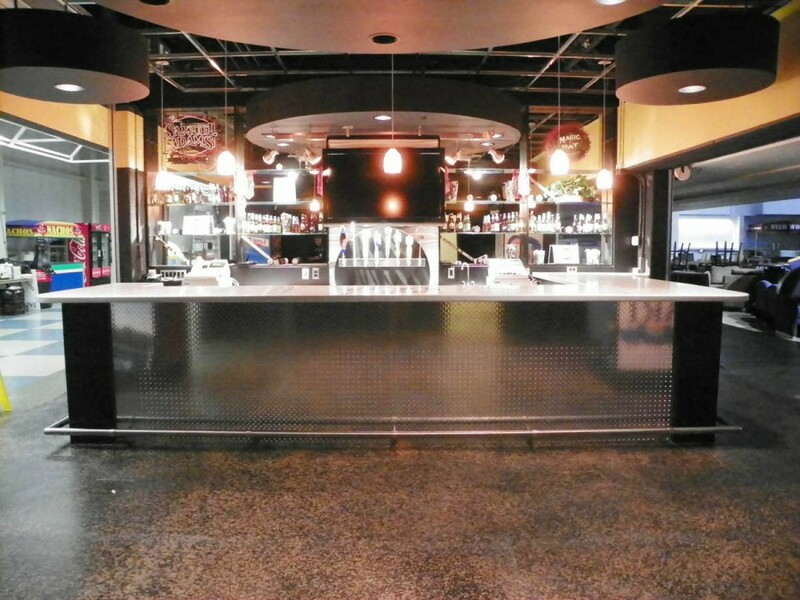 At the concourse level one gains access to the bowl, guest services and concessions. 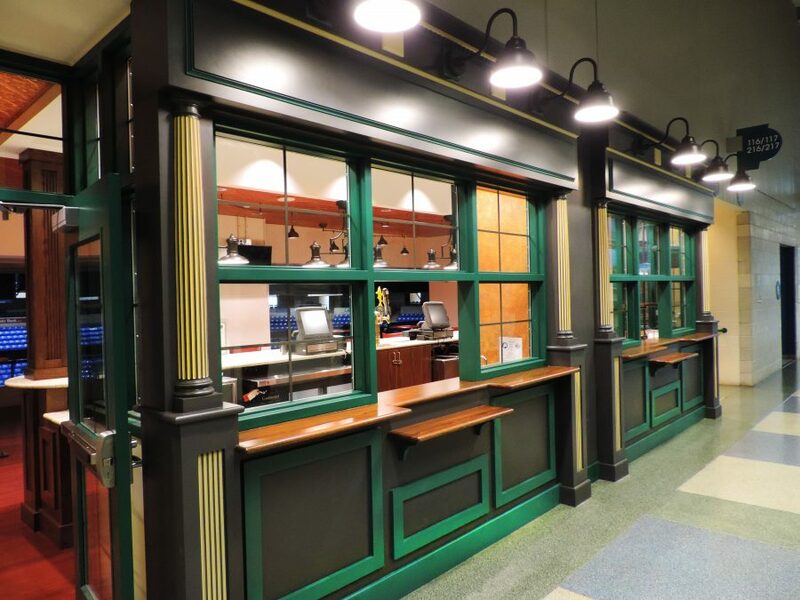 Tier three houses the founder suites, luxury suites with related support spaces, food pantries, toilets and elevator access. 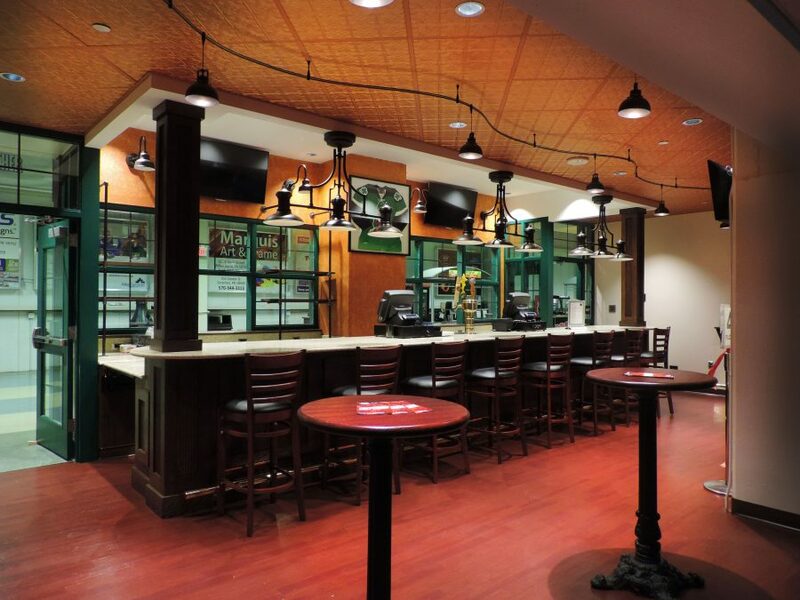 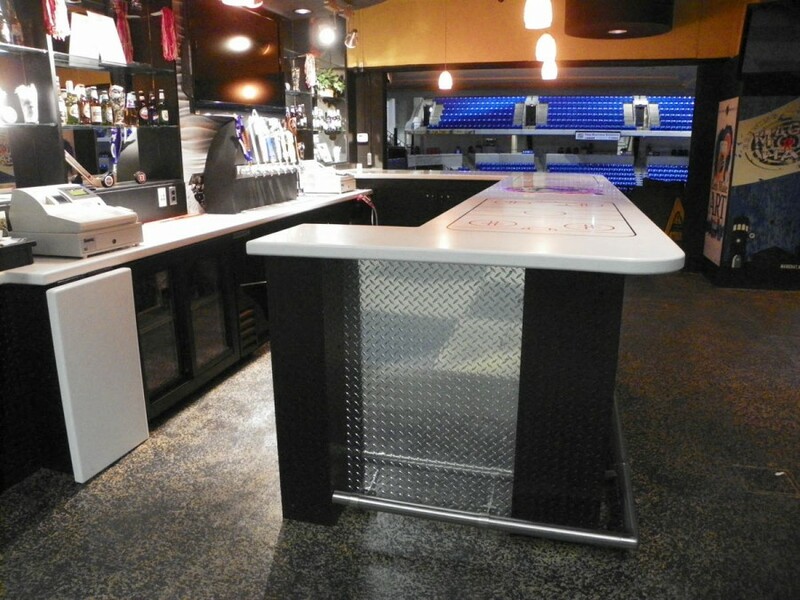 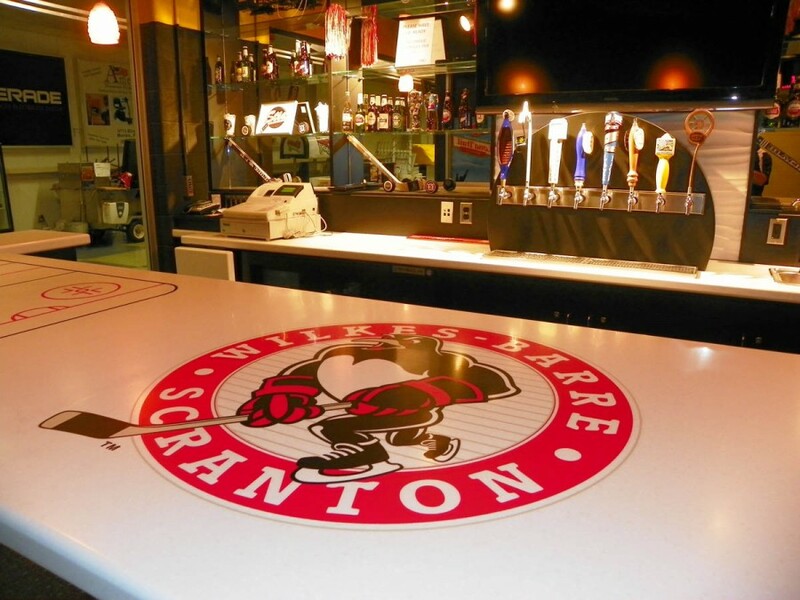 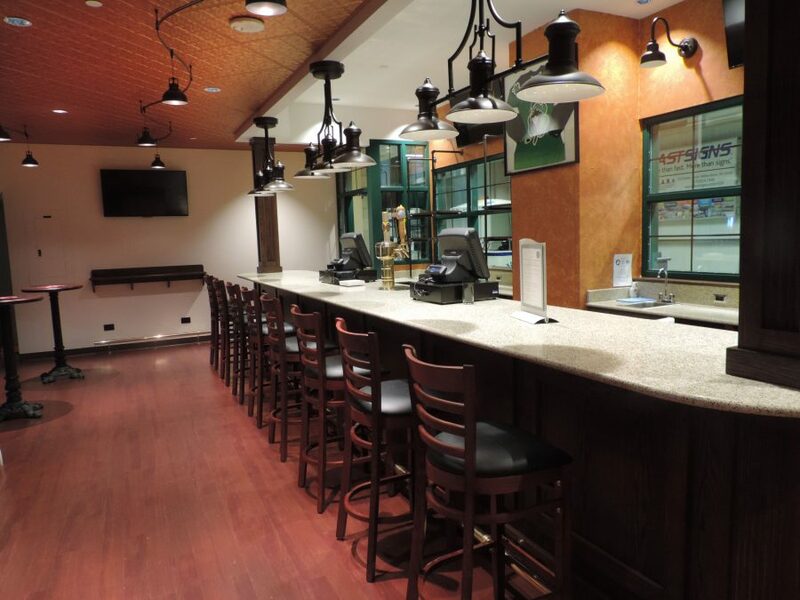 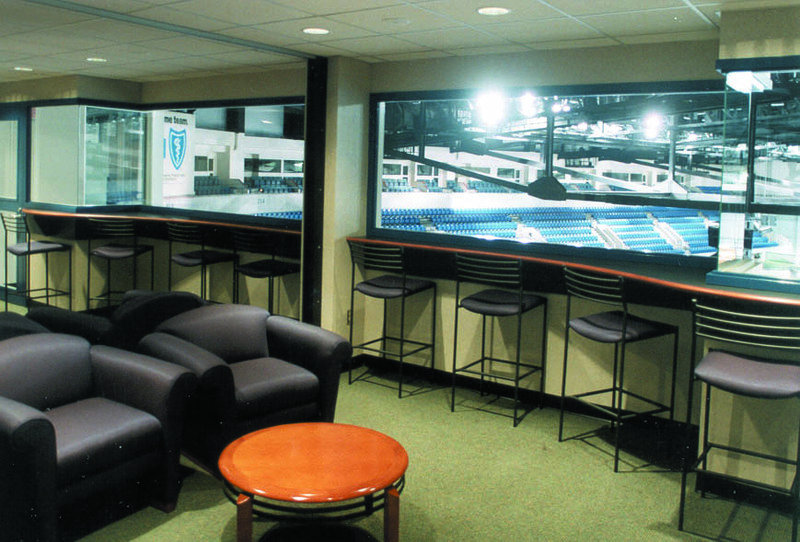 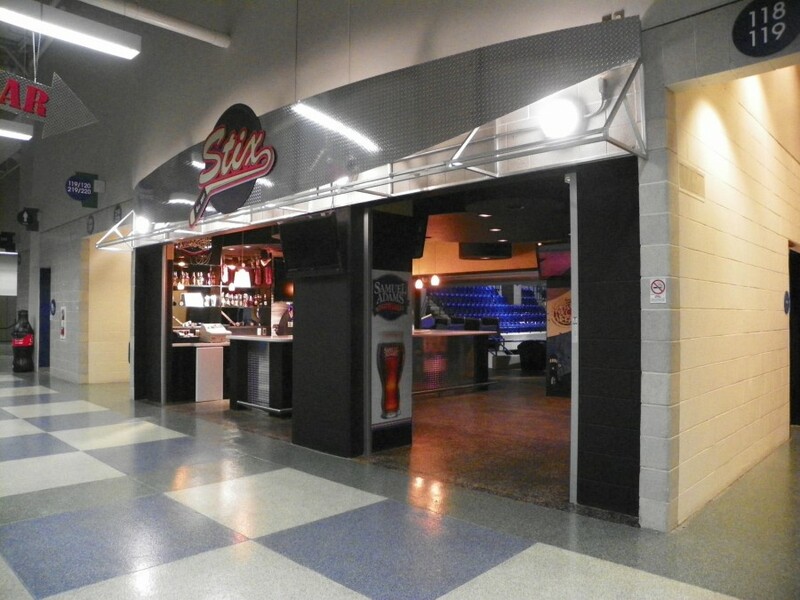 A recent addition to the Arena is The Arena Club Bar, this high-end bar features an operable glass wall to allow the bar patrons a complete view of the ice.